In honor of Women’s History Month, we’d like to introduce you to some interesting women in Penn State Behrend’s history. 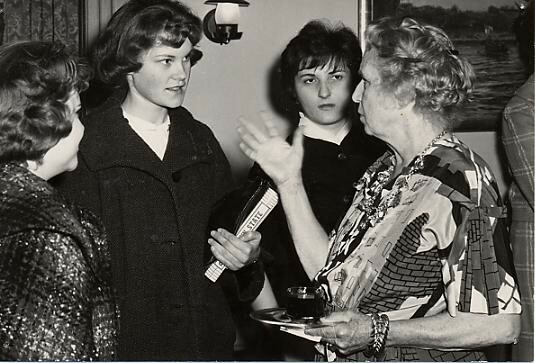 Our college has a rich history filled with strong, intelligent, and generous women, from Mary Behrend, who donated her Glenhill estate to establish the campus, to Dorothy Holmstrom, the first student (and an engineering student, at that) to enroll in 1948. Each Monday in March, we’ll highlight a woman who has made, or is currently making, her mark on the college. Today, we’d like you to meet Mary Behrend, the “mother” of Penn State Behrend. Most of us are familiar with the butterfly effect, the phenomenon whereby a small change in a complex system can have large effects elsewhere, but do you ever think about how it comes into play in your own life? Case in point: Were it not for the tragic and untimely death of Ernst and Mary Behrend’s 20-year-old son, Warren, who died in a car accident in December 1929, Penn State Behrend would probably not exist and tens of thousands of people would not have earned degrees and gone on to change, improve, and enhance the world around them. Warren died a hero. He and a friend were headed south on Christmas break when a bus full of school children cut in front of them in Pleasant Hill, North Carolina. Warren swerved off the road to avoid a collision. He was killed instantly. His passenger lived and no one on the bus was injured. 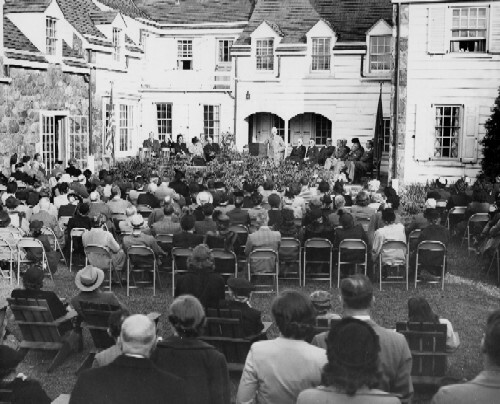 Had Warren survived, it’s unlikely his mother would have donated his family’s country estate – Glenhill farmhouse — and the 400 acres surrounding it to Penn State. 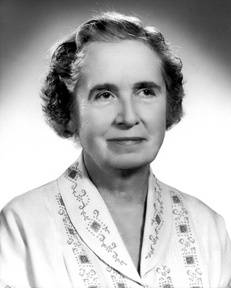 It would seem that the Behrend name would be extinguished, but in the spring of 1948 Mary encountered two men from Penn State who had come to Erie to search for a place to establish an extension campus. With her daughter Harriet grown and married and her husband and son deceased, Mary had been thinking that it may be time to sell the farm. On a stop by Glenhill on her way back from a trip to California, Mary noticed two men walking near the swimming pool. Ever the gracious host, she went out to greet the men. She gave them a tour of the farm and was happy to learn that they were interested in acquiring the property to establish a center for higher education. And, in that gift, the Behrend name will live on forever. It’s a fitting tribute to Ernst Behrend who, along with his father and brothers, Bernard and Otto, founded Hammermill Paper Company, an innovative and respected leader in the paper industry for nearly 100 years, in Erie. 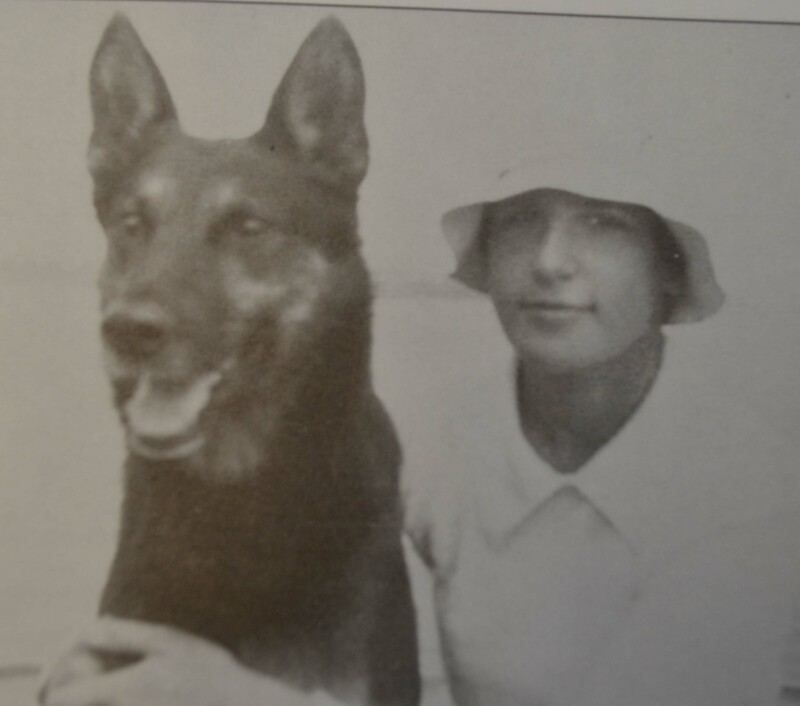 According to Behrend Remembered, for many years Mary visited the college annually to meet with administrators and board members as well as students. She took pleasure in chatting with students individually and took genuine interest in them. As the school grew, it became impossible for Mary to speak with each and every student, but she tried to meet as many as she could before addressing a mass audience, which it was said she did with true affection, like any proud mother would. Hobbies: Playing the harp, painting, horseback riding, gardening, and throwing dinner parties. 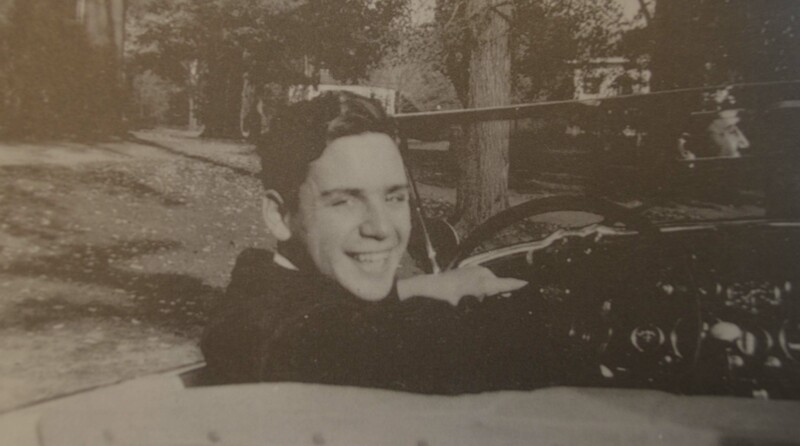 Well-traveled campus: Mary and Ernst loved world travel and would often bring back a tree as a sort of living souvenir. Their journeys are the reason that Penn State Behrend has a unique collection of exotic trees and is a recognized member of the American Public Gardens Association. Monument to Warren: The Behrends erected a monument by the side of the highway in North Carolina to mark the spot where their son had died. Years later, when the state decided to widen the road, the monument was moved to Erie. 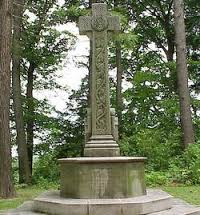 It now stands before the entrance to the Behrend chapel in Wintergreen Gorge Cemetery. Hanging of the Greens: Each December following Ernst Behrend’s death in 1940, Mary would have a wreath of Christmas greens cut and placed on the door of the Behrend chapel in Wintergreen Gorge Cemetery. 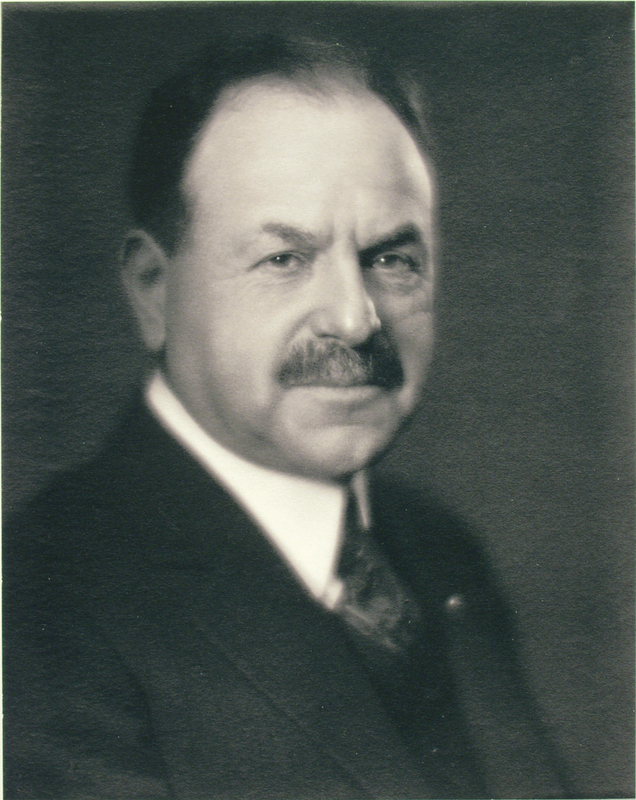 In 1948, T. Reed Ferguson, administrative head of the new Behrend Center, decided to continue this practice as a sign of thankfulness and respect to the Behrend family. Every year since then, a brief informal service led by Behrend administrators and students has been held in the chapel. It’s the college’s oldest tradition. After attending the Hanging of the Greens ceremony in 2012, a group of student leaders led a campaign to create a memorial on campus befitting Mary Behrend. 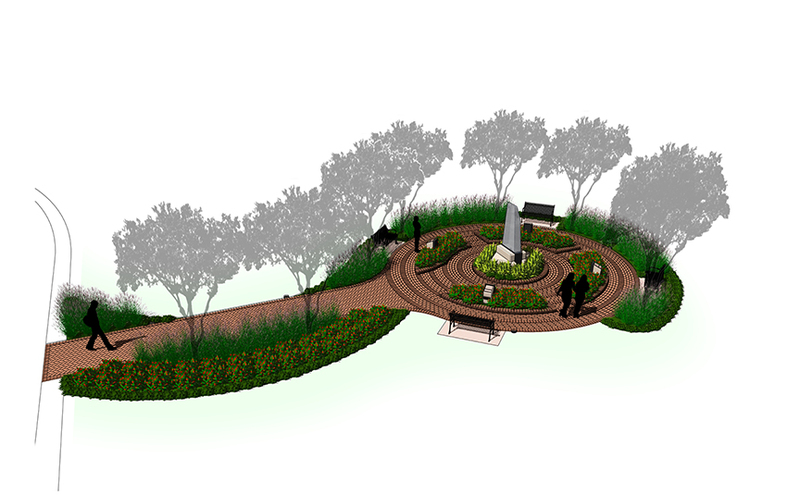 The memorial—to be located next to the Studio Theatre, across from Glenhill Farmhouse—includes a monument in a plaza of engraved pavers. At least 500 pavers must be sold to begin construction. Learn how you can buy a paver and leave a permanent mark on campus here. 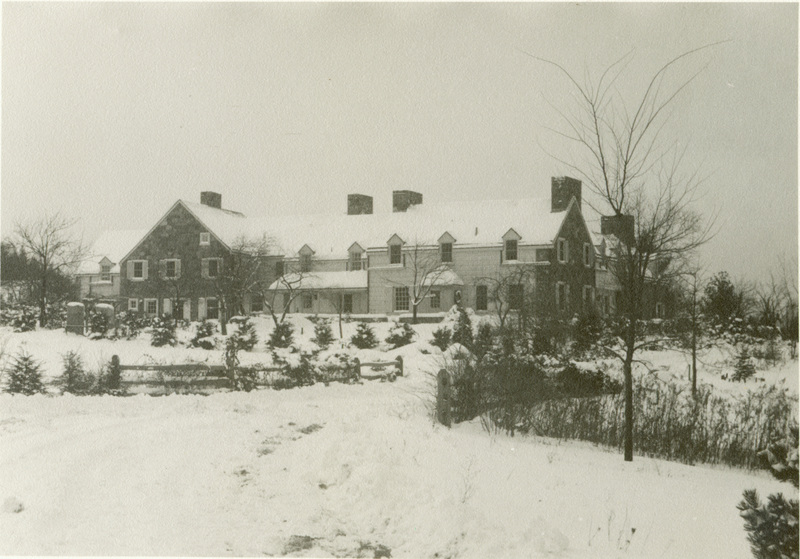 Glenhill Farmhouse has been the location for everything from Behrend family dinners to VIP luncheons to a women’s dormitory to the chancellor’s office. 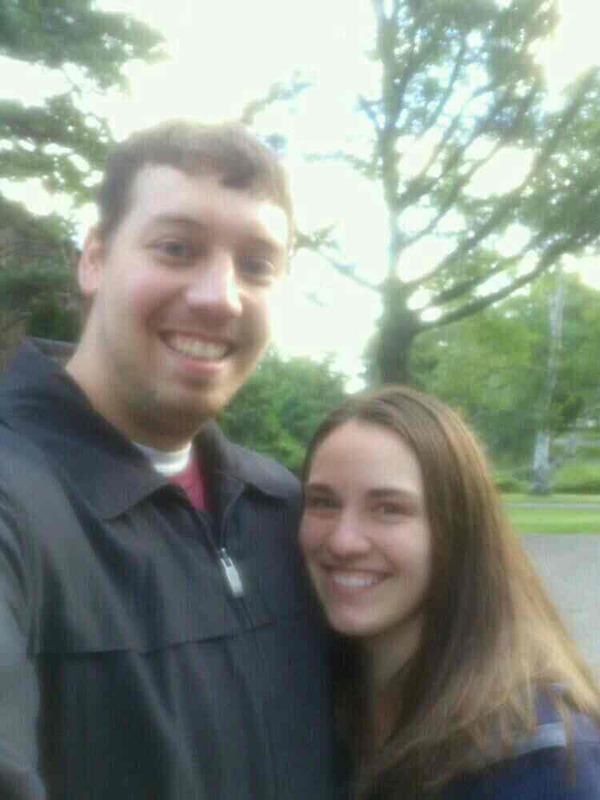 Last weekend, it became the location for a marriage proposal when Greg Bossart ’12 proposed to Emily Harrington ’12. The two met in Antonella Cupillari’s Introduction to Mathematical Proofs Class. Their partnership grew, progressing from homework “dates” to real dates. The two would often engage in long talks over cups of coffee at the State Street Starbucks in downtown Erie. Soon, they were a couple, sharing many, many long walks across campus from Burke Center (Greg was an Electrical Engineering major) to the Otto Behrend Science Hall (Emily was a molecular biology and biochemistry major). On Saturday, September 14, Greg woke Emily up early and asked her to get in the car. He had made a CD full of songs reminiscent of their college days when they would share an iPod while studying in the library together. She said yes, of course. 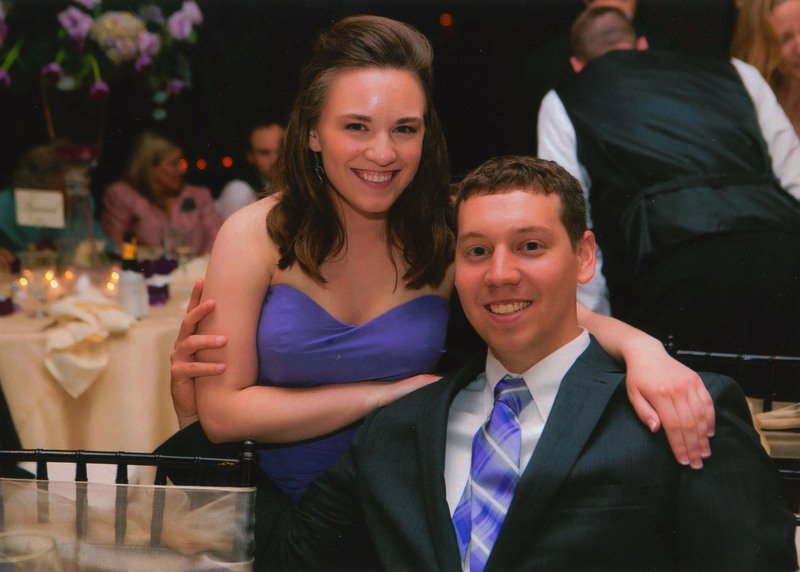 “Greg and I are best friends and share a love that started at Penn State Behrend; there was nothing more perfect than coming full circle and returning to the place where we started to grow as individuals, met, and fell in love to become engaged to each other in this place,” she said. We think it’s perfect, too. Well done, Greg. Congratulations to both of you! Editors note: Um…Greg, what’s with the Pitt hat? LOL. It’s OK, we know you love PSU more. Greg and Emily currently live in the Bloomfield neighborhood of Pittsburgh. Greg is an electrical engineer at ATI Allegheny Ludlum and is working on his Masters in electrical engineering at the University of Pittsburgh. 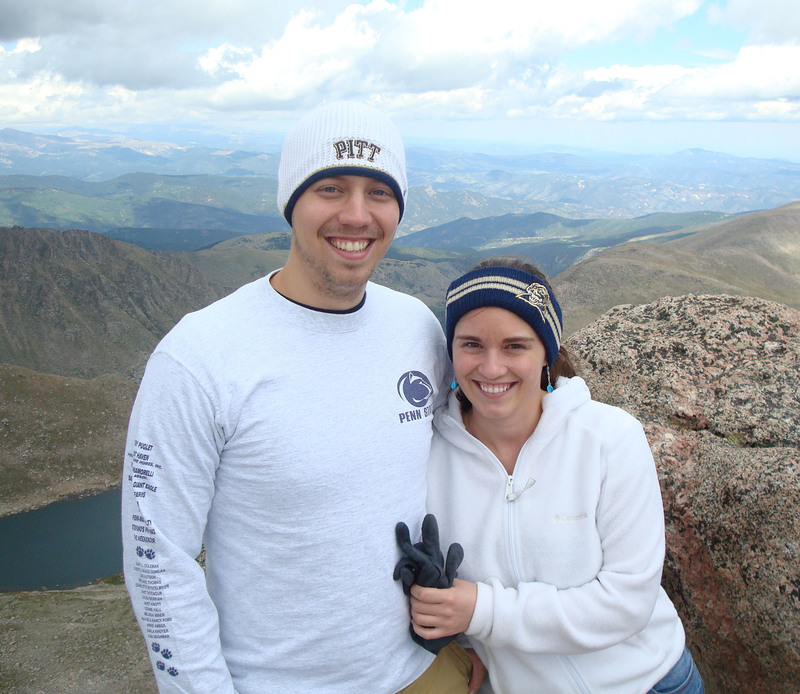 Emily is a Ph.D. student in the Interdisciplinary Biomedical Graduate Program at the University of Pittsburgh. She holds a laboratory research position at Magee-Women’s Research Institute working on her thesis project on breast cancer.